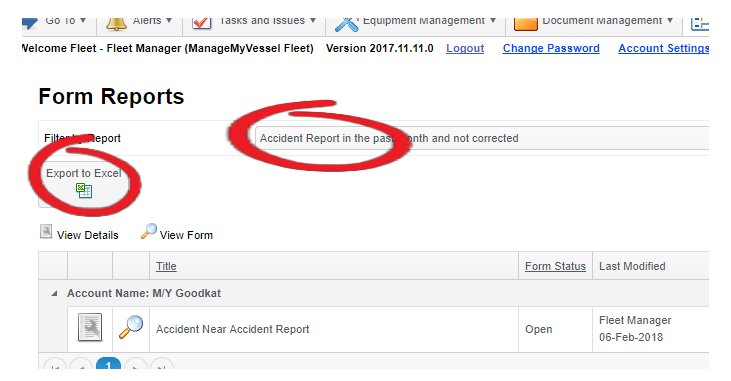 Once you have some forms on your portal you will be able to run reports on them which apply various conditions and filters to show the information you need. Running a form report in the sub account will only show forms from that particular sub account. This section only deals with running form reports. If you would like a form report to be created please contact your system administrator.